DRAGONS' DEN star Barry O'Sullivan is set to put his Aran Islands home up for auction, with the proceeds going to the homeless charities Cope Galway and Focus Ireland. 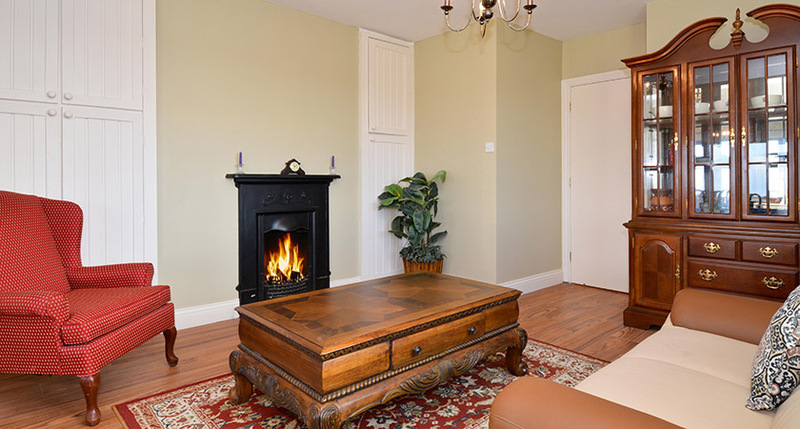 The stunning six-bedroom property will go for a minimum of €300,000 on December 16th, but the charities are hoping that the spirit of the festive season will see it sold for much more. 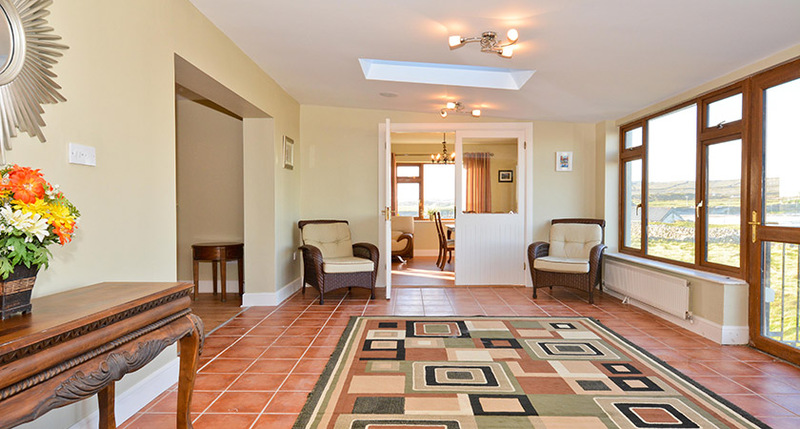 The Inis Mór home boasts magnificent views across Kilmurvey beach and the Atlantic Ocean. Its sale is part of the newly-launched “Home From Home” campaign, which encourages the donation of properties or funds to support the provision of homes for homeless people. 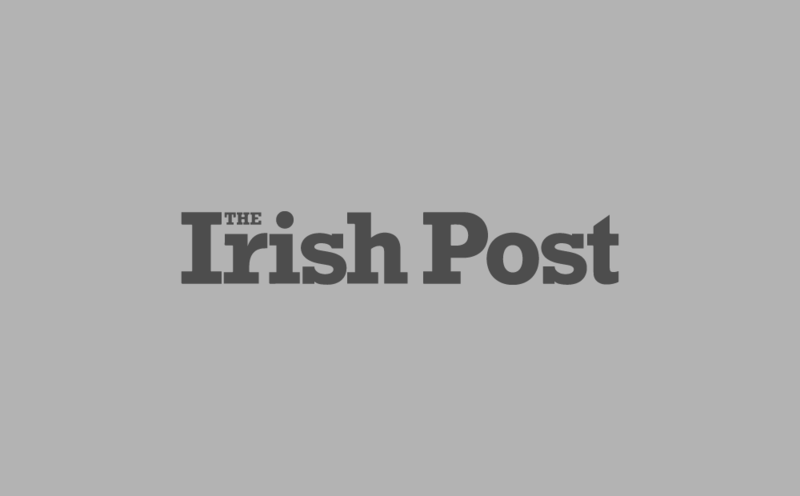 Every €20,000 each organisation receives can be leveraged to purchase or refurbish a home, and the sale will provide Focus Ireland and Cope Galway with the deposits to purchase at least 15 homes for families who are homeless. Commenting on Barry O’Sullivan’s generous act, Focus Ireland founder Sr. Stanislaus Kennedy said: “I would like to extend our sincere thanks to Barry and his family for this really lovely gift. "I thank him not only on behalf of Focus Ireland but on behalf of the families who will have a place to call home because of this great act. Family homelessness in Ireland is at record levels with over 1,200 families and 2,400 children facing Christmas in emergency homeless accommodation. "The value of this house in providing a further 15 or more houses for homeless people is amazing. Maybe it might even plant a seed for other such donations,” she said. 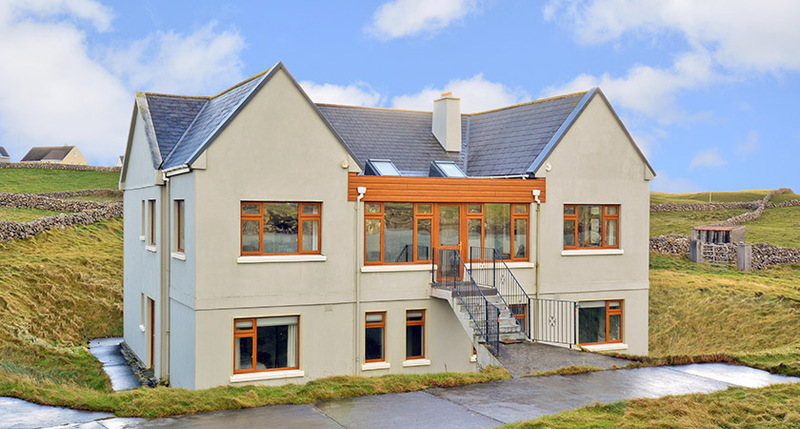 The house is going to auction on December 16th with O’Donnellan & Joyce Auctioneers in their Wild Atlantic Way Christmas Property Auction at 2pm in the Harbour Hotel, New Dock Road, Galway. Anyone wishing to donate to the Home from Home program should contact Focus Ireland or COPE Galway directly.